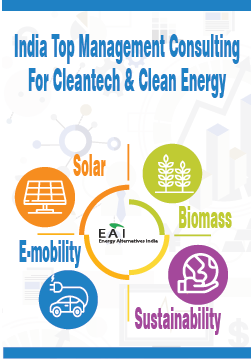 T-shirts for solar energy professional or enthusiast? You are at an airport, or at a restaurant, or at a party. 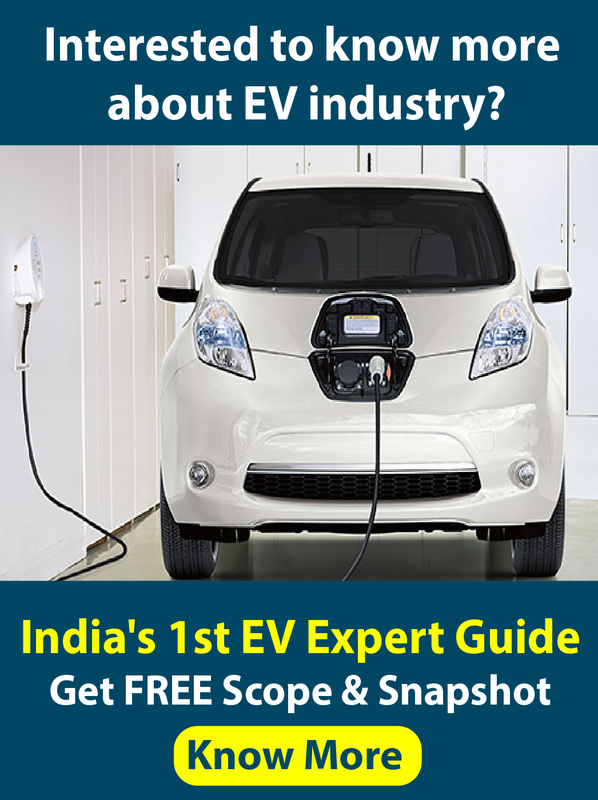 Someone absolutely unknown comes to you and says – Hey, you are into solar energy? Let’s talk. Who knows what such a conversation could lead to – a productive acquaintance, useful insights, or even some immediate business! Open your eyes. You don’t just have to imagine. Through the I Do Solar T-shirts. Solar Mango’s creative team has come up with attractive I Do Solar T-shirts that you can wear for a number of occasions and announce to the world that you are in solar. And get super business benefits. 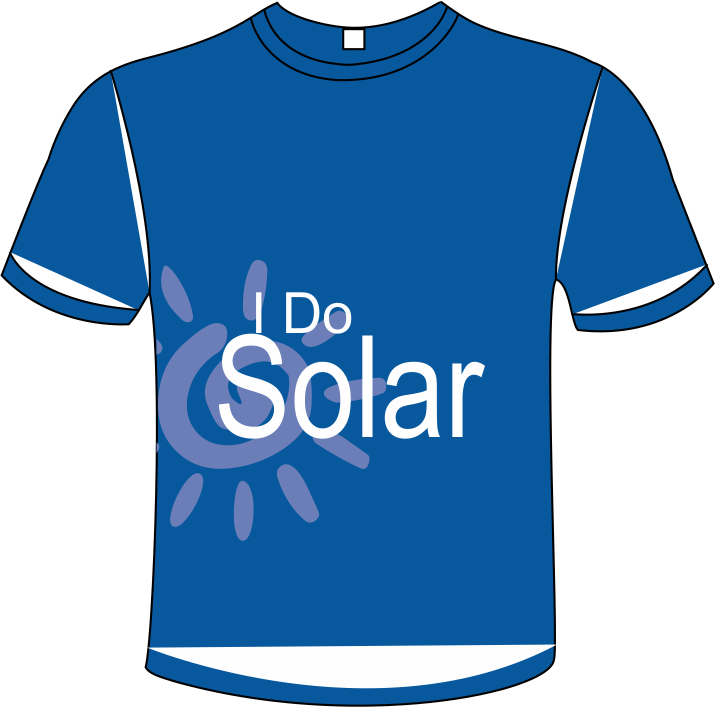 What’s the I Do Solar T-Shirt All About?